Interested in teaching people how to dive? 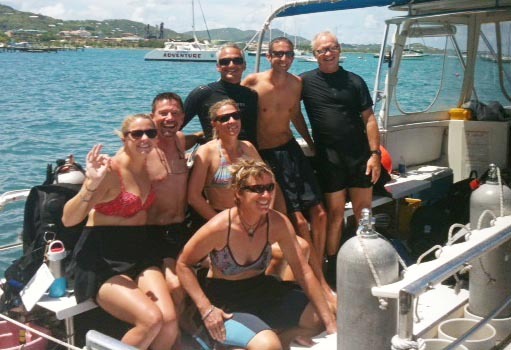 The Instructor Development Course (IDC) is a program that prepares qualified PADI Divemasters and Assistant Instructors to become PADI Instructors. It also prepares you for the two day Instructor Exam (IE), which is usually conducted immediately after the IDC. The IDC is an intensive 8-day program involving classroom, confined water and open water training. Qualified Assistant Instructors from other training agencies will be able to take the shorter Open Water Scuba Instructor Course (OWSI). Check back with us for 2013 dates for our IDC training courses!